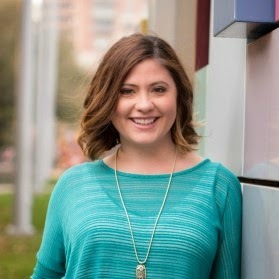 Whitney from The Glamorous Life of a Housewife is doing a fun giveaway on her blog! 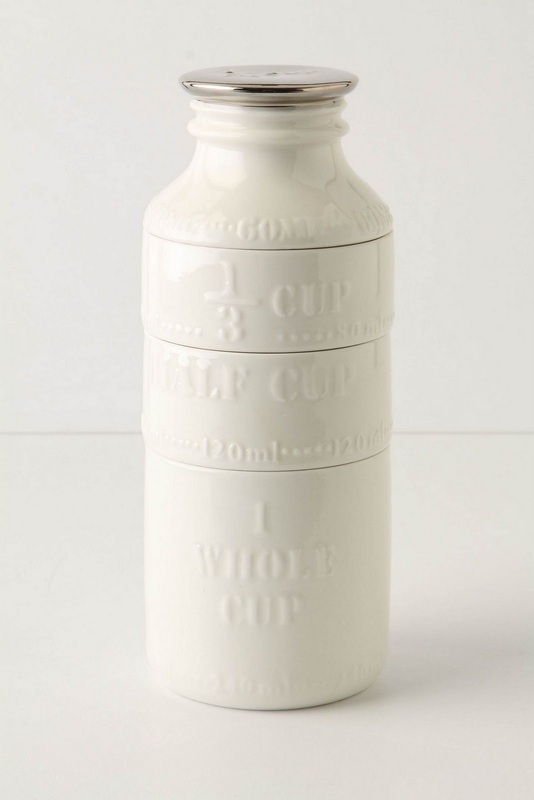 Enter to win these super cute Anthropologie Milk Bottle Measuring Cups. You have until Wednesday. And if you win, you should give it to me...j/k. P.S. Today was the Monday from hell. Anyone want to try and top it? After spending two hours waiting to film a segment for one of our companies it got rescheduled, then the Houston flooding stranded my car so I was stuck in said TV studio, Jason came to pick me up (highlight) but then when driving me back to my car that afternoon, I broke me pepper spray and it accidentally went off inside the car...burning sensation in lungs!! !